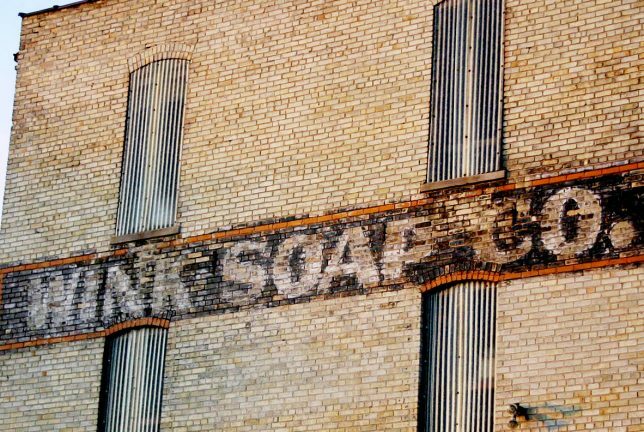 These abandoned soap factories sure look filthy… if only there was something that could scrub away the dirt & grime, making them look shiny and new again. 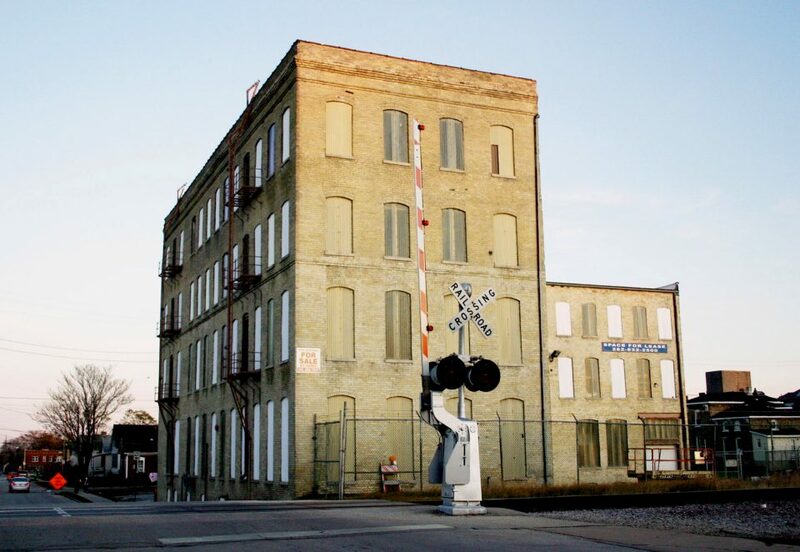 The old abandoned Wink Soap Company building in Racine, Wisconsin was built in 1900 though Wink didn’t move in until 1938. 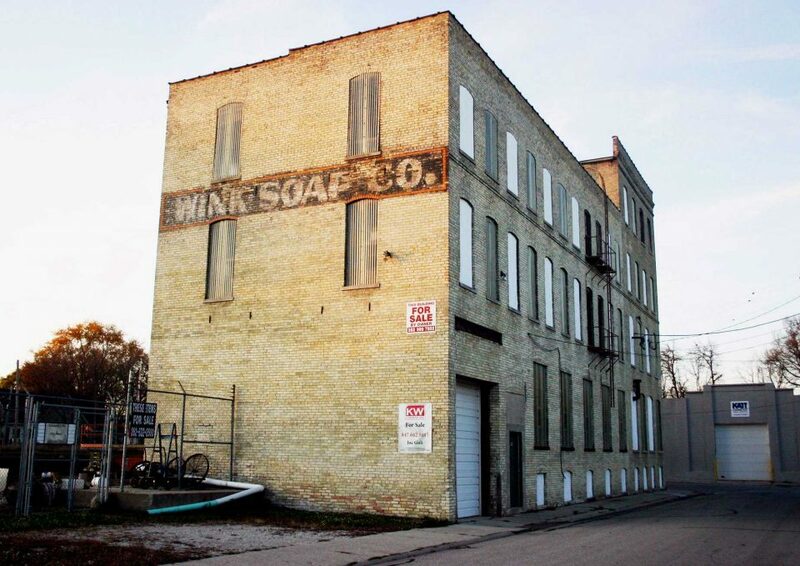 The company then proceeded to make soap like it was going out of style – it wasn’t but Wink was, shutting down their soap-making operations in 1980. 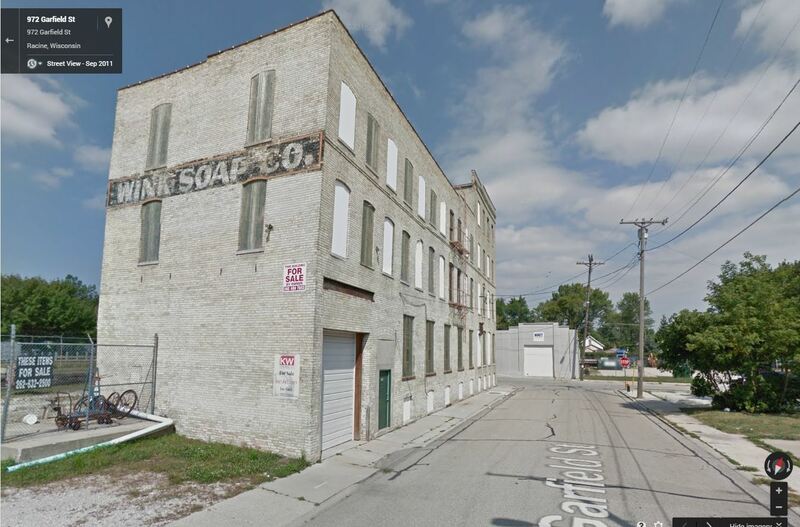 The building, still sporting its handsome though faded painted sign, looks like it closed fairly recently instead of 35-odd years ago. 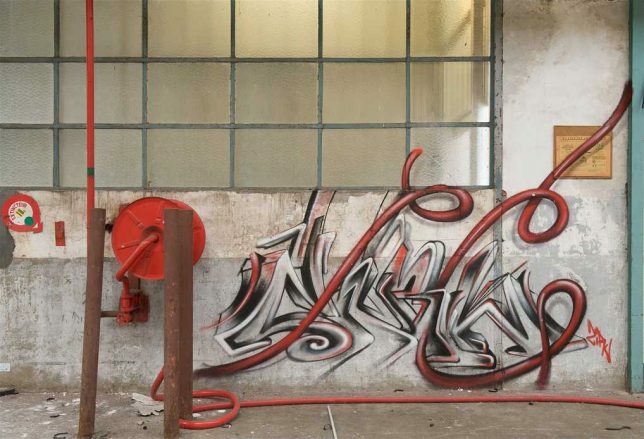 This abandoned soap factory somewhere in France isn’t much to look at but within its bland decaying shell, a graffiti masterwork by the artist Ziru complements the factory’s detritus of hoses and rust. 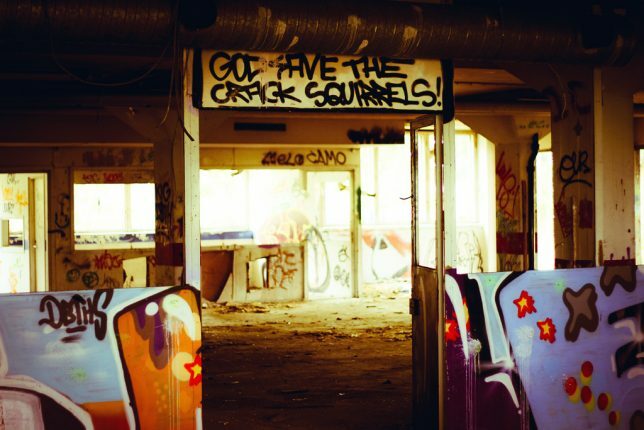 Kudos to Flickr user Romany WG who captured this ephemeral artwork for posterity in mid-October of 2011. 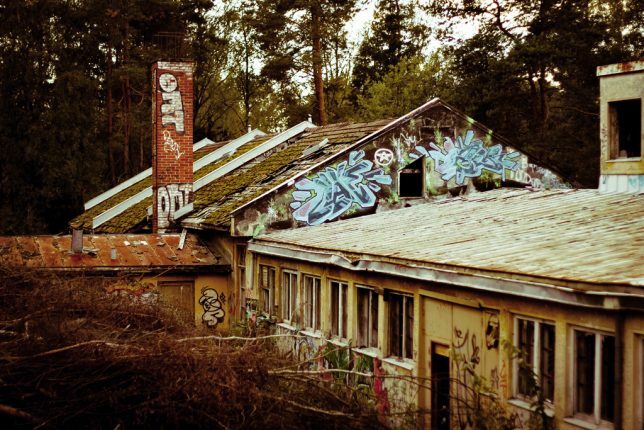 This abandoned soap factory in Kaarina, southwestern Finland, is close enough to a major city (Turku, in this case) to attract graffiti artists yet isolated enough to let them do their deeds in relative privacy. 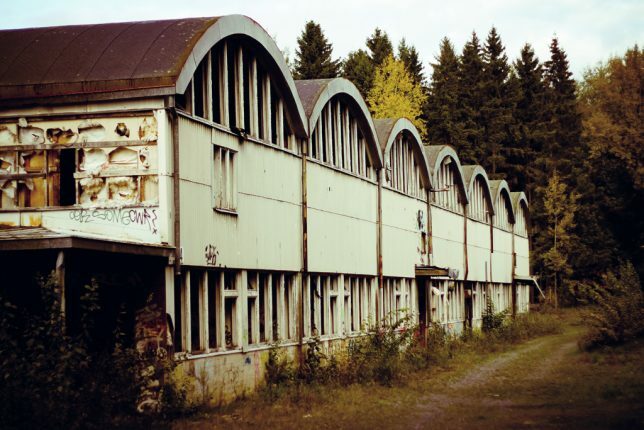 It’s not known why the factory closed – supplying all those saunas must have been good for business. 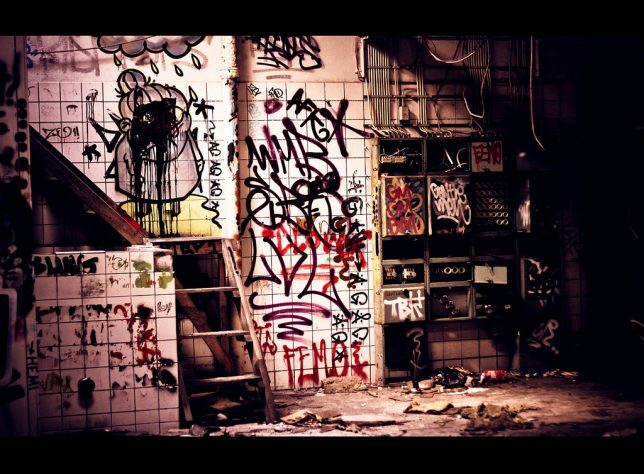 Kudos to Flickr user WIGILOCO for snapping these images and more on a visit to the factory in late 2010.